… we’ll start hanging them up any minute. 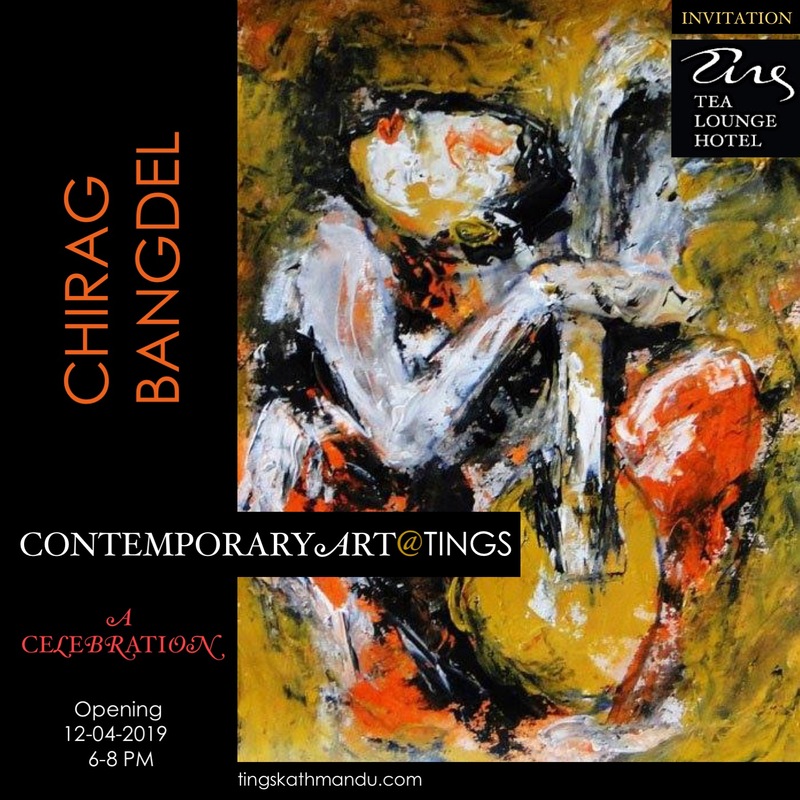 Posted in Art@TingsTagged Anne Lelong, Annette Tingstrup, Kathmandu, Lazimpat, Nepal, Photo Art, Poetry@Tings, Sacred Dances, Thomas Tingstrup, Tings Lounge Hotel, Tings Tea Lounge, Yuyutsu RD SharmaBookmark the permalink. Many thanks to Anne and Tings for bringing such beautiful work to Kathmandu.